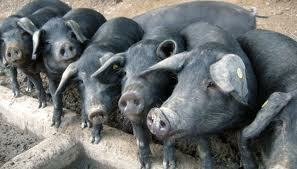 It is among the wooded landscapes and small pastures of Calabria where this race (the black pig) has found its ideal habitat. 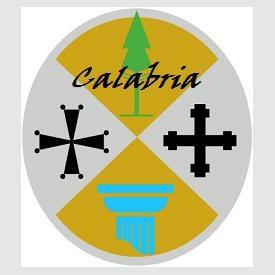 The Consortium of the Black of Calabria, (the black hog of Calabria) was born from the strong will of a group of farmers and processors whose aim was to reintroduce the so called and almost extinct black of Calabria. 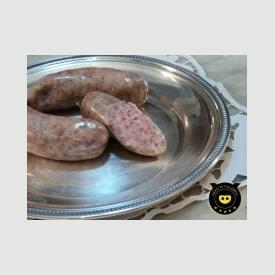 Small farmers, and the artisanal sausage maker have realized the benefits of working together in order to enhance the local production in a sustainable manner. 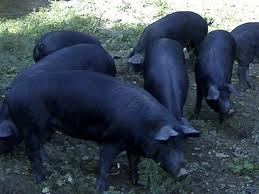 The Black Pig of Calabria, is an original breed that is raised in wild and semi-wild on the Pre-Sila hills and it feeds only with natural products. 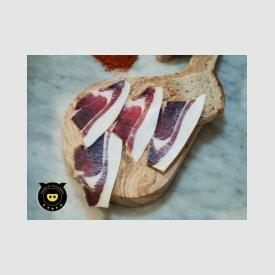 That is why the biological nature of the pork is characterized by high tolerable meats (gluten and allergens free) and rich in Omega 3 and Omega 6 (suitable for a balanced diet). 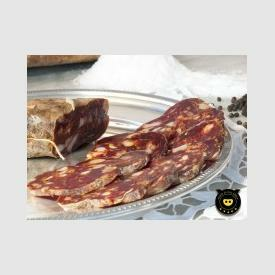 Unlike other breeds, the breed of black Calabrian group is subjects to slow growing, producing, however, a high-quality meat, suitable for the production of high quality sausages and hams. 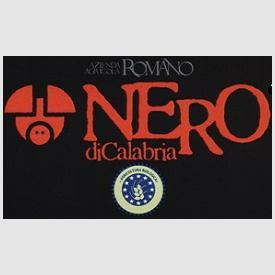 Already Casanova in his memoirs, enhances the Calabrian salami, made ​​from the flesh of "blacks" as the best he had ever eaten. 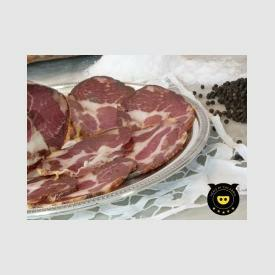 The intensive flavor of Black Pork of Calabria is dedicated to all the people that love natural taste and appreciate an unmistakable style of cooking.